Elloree – Mr. Roy Marvin Widener, 83, formerly of Salley, entered into rest Friday, July 6, 2018. Mr. Marvin is survived by his daughters; Janice Crumpton of Irmo and Wanda Widener of Gaston, grandchildren; Jonathan Allen (Kurt) Judy del Rosario, Jennifer Crystal Judy, and Katie Breanne Crumpton, great grandchildren; Ellie and Cooper, sister-in-law Edith Widener of Wagener, and many nieces and nephews. 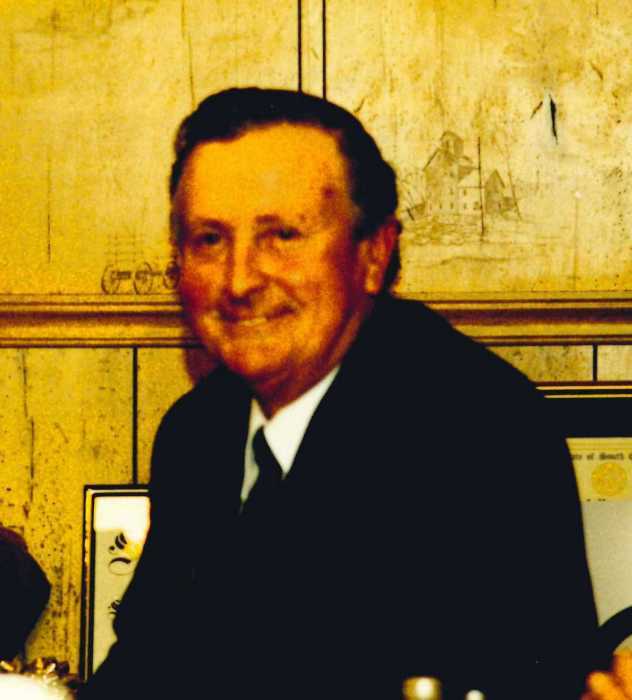 Mr. Marvin was born in Aiken County and was the son of the late Charlie Widener, Sr. and Nellie Gregory Widener. He was also preceded in death by his wife of fifty-six years, Kitty “K.C.” Widener, brothers Artis Widener and Charlie Widener, Jr., and sisters Ruth Grandy and Pearl Craig. Mr. Marvin owned and operated Marvin’s Auto Clinic for many years until retiring to Santee. He was a member of Salley Baptist Church. Visitation with the family will be Sunday from 2 to 3 pm in the chapel of Blizzard Funeral Home and Cremation Services. The Funeral Service will follow at 3 pm with the Rev. Henry Cooper officiating. Interment will follow in the Salley Oakview Cemetery.